Who doesn't love weddings? We at The North State Bridal Showcase absolutely do, and we are excited to help you create your perfect wedding in Northern California. We have all the pieces you need to bring your vision to life. From bakeries to dresses to coordinators, we’ve gathered it all in one place so you can get information on different topics without having to run around and you can speak to the professionals face to face. Brides this is for you! You’ll find professional photographers and videographers with years of experience and who know what it takes to capture the essence of each moment. The best venues from classical churches, garden getaways and fun ranches you will find it here at the North State Bridal Showcase. 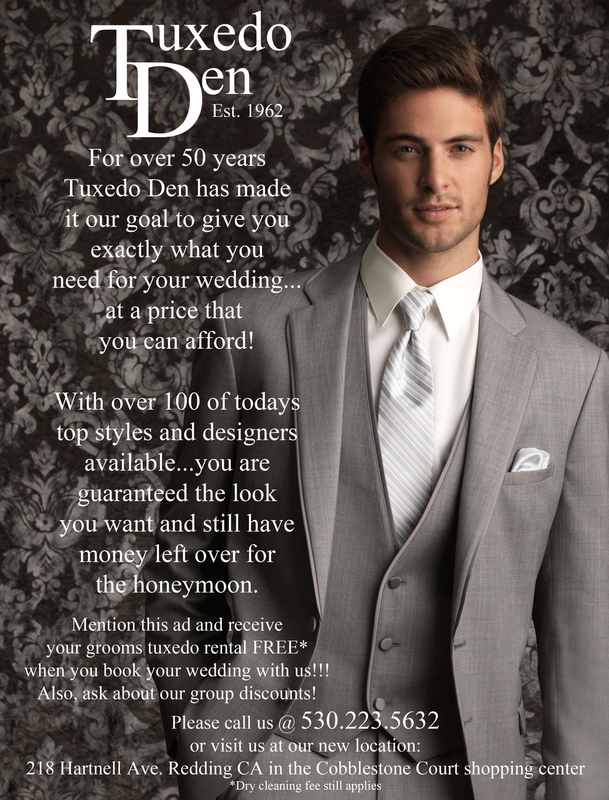 If you haven’t found your dress yet, be sure to check out the dresses and tuxes. 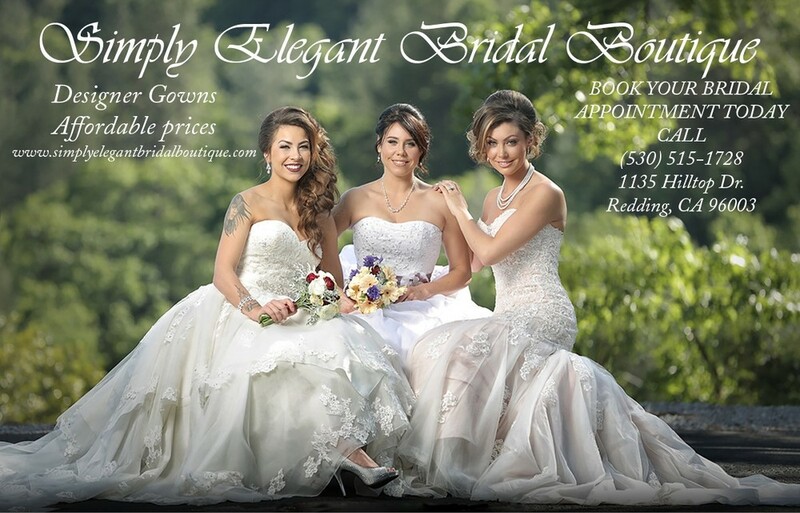 Get new ideas for your dress the groom or the entiree wedding party while watching the fashion show. Don’t forget the music, as you think about if you want a DJ or live band or both. There are plenty of options to choose from. Tons of swag and amazing show-only specials that can save you thousands of dollars from wedding professionals. Food, drinks, huge giveaways and cash prizes all day long! 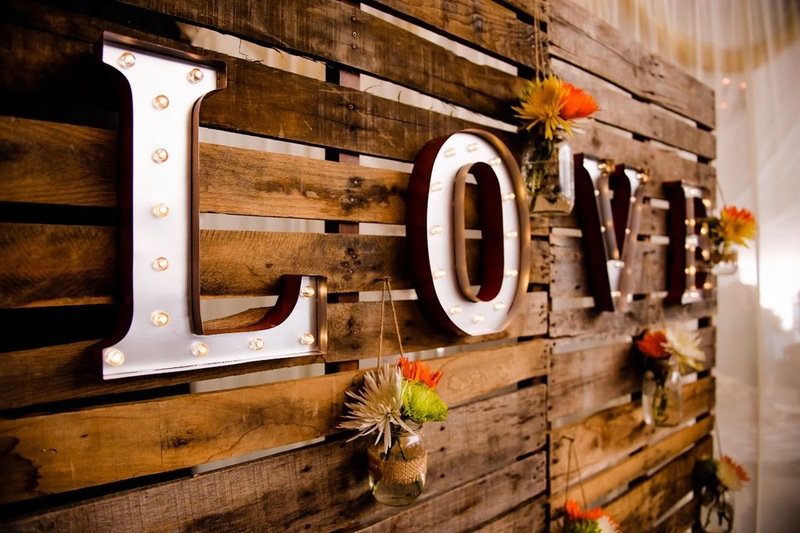 The area’s finest wedding professionals all under one roof, ready to meet you. 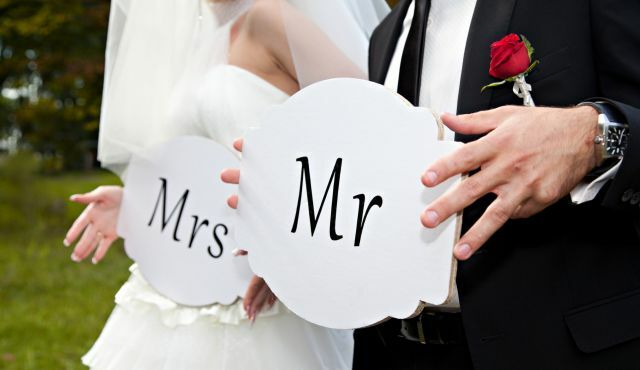 So brides and grooms come plan your perfect wedding with us at our show! 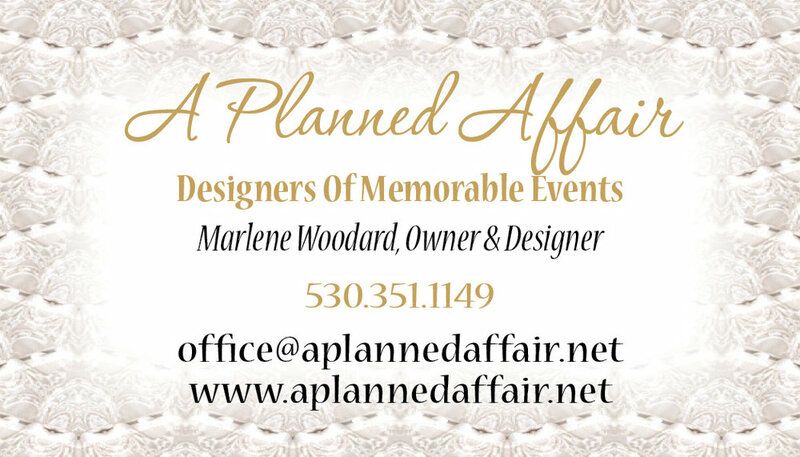 WEDDING PROFESSIONALS YOU CAN MEET AT THE SHOW! Come meet and speak with the best wedding professionals the North State has to offer! We are the first Bridal Show of the year!